Welcome to the Texas Tech HFES Student Chapter! The field of human factors involves the application of knowledge about human capabilities and limitations (cognitive, perceptual, and physical) to the design of products, procedures, and work systems. The HFES Student Chapter exists to serve the needs of human factors undergraduate and graduate students at Texas Tech University. The chapter strives to promote and advance the development of professional skills through the exchange of knowledge and methodology in the behavioral, biological, and physical sciences associated with human factors. As a chapter and as individuals, we create networking opportunities with those in the human factors community, build our reputation in that community, and educate ourselves and others about relevant topics in human factors. Members of our organization are primarily graduate and undergraduate students majoring in either Industrial Engineering or Human Factors Psychology. We welcome anyone with an interest in Human Factors and/or Ergonomics. If you would like more information about our group or would like to join, please contact us. 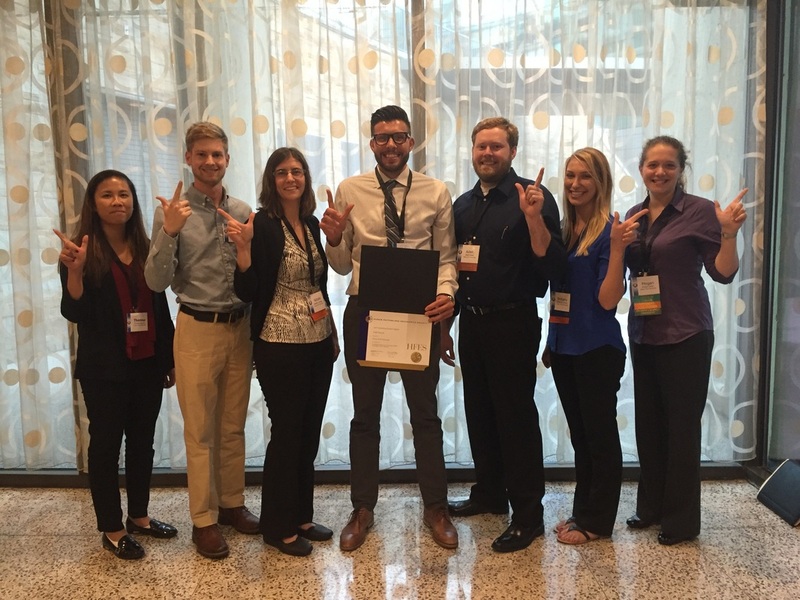 We have been awarded Gold Status for Outstanding Student Chapter 11 consecutive years!